About Us – Gwynedd Manufacturing, Inc.
Our mission statement is simple. “Your sons and daughters are our customers” . 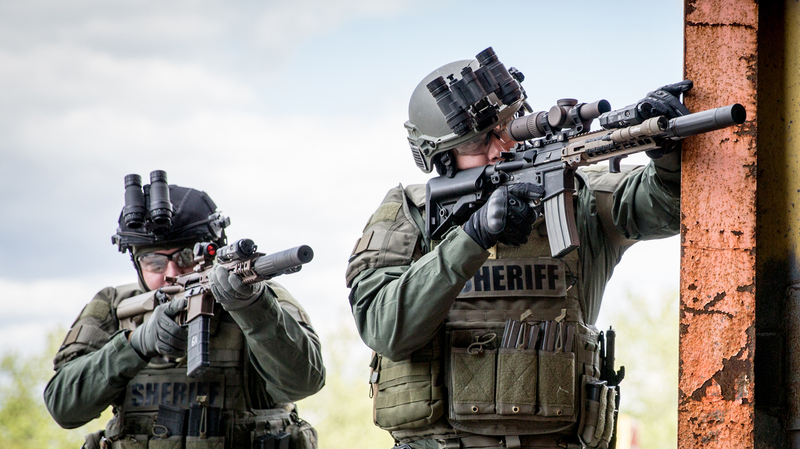 We develop, engineer, manufacture, and deliver the best equipment to the U.S. Department of Defense and the U.S. Federal Law Enforcement Agencies. Gwynedd Manufacturing is the manufacturing arm of multiple, family owned, defense based companies. These companies service the U.S. Department of Defense and the various U.S Federal Law Enforcement Agencies. 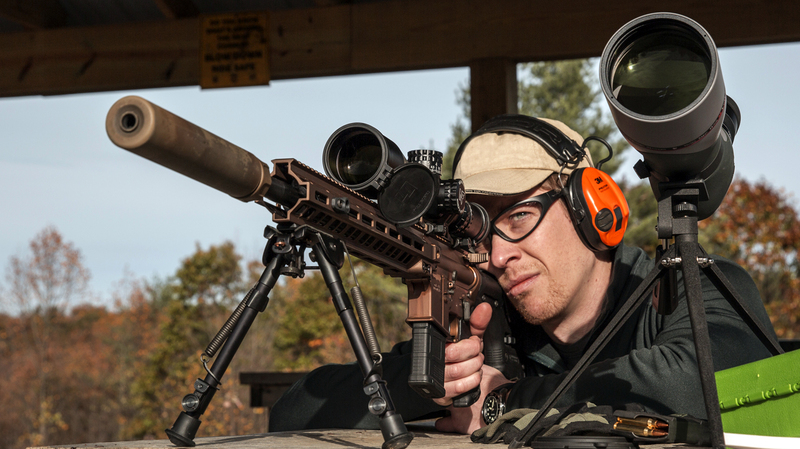 In addition, these companies also service the civilian target shooting and tactical markets. Our vertically integrated strategies and machining capabilities, we are able to supply the market with the best possible weapon components possible. Gwynedd Manufacturing develops and manufactures products for many different weapon platforms. 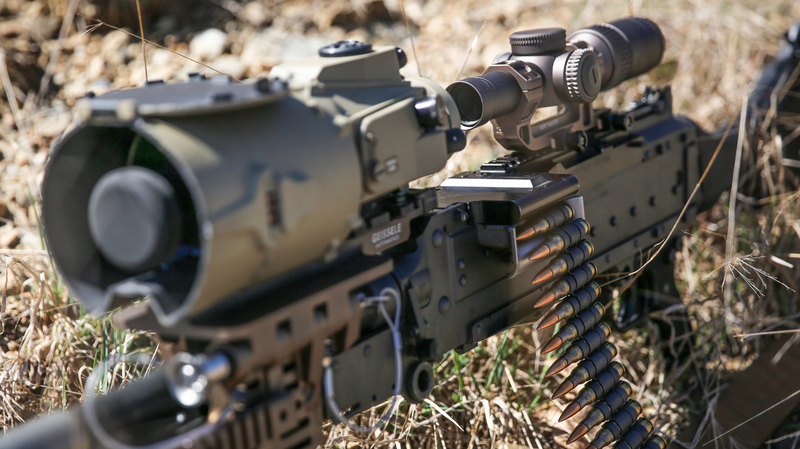 We specialize in the areas of fire control, operating system components, ergonomic weapon handling components, as well as mounting systems for optic, thermal, IR and night vision devices. We also specialize in the development of armorers tools and gages. Although these are platforms we are very familiar with, we are capable of working with any platform as needed. We accept any and all requests from the U.S. Department of Defense and the U.S. Federal Law Enforcement Agencies.